Initially funded by their 2016 win of the NYS Business Plan Competition, Vara was able to transform from a concept into a start-up company. Timmy Oh, founder and CEO of Vara Corporation expanded the leadership team with COO Christine Tate, an experienced business leader and Jorel Lalicki as CTO. To evolve Vara Corporation from proof-of-concept to the next level of advance prototyping, obtaining equipment to produce and iterate their innovative design was a major priority. With $15,000 of grant funding from WDI, Vara was able to purchase much-needed high precision machinery. VARA was also awarded a 2018 FuzeHub Manufacturing Grant from the Jeff Lawrence Innovation Fund. The company has since had a patent approved – and in under three months! Most recently, Vara was awarded $20,000 from the Veteran Affairs Gun Safety Matters Challenge. Vara Corporation’s product, Reach, brings an innovative solution to gun safety – keeping handguns both secure and readily available. VARA Corporation was referred to FuzeHub after winning the 2016 NYS Business Plan Competition. The company had an array of needs including identifying appropriate contract manufacturers, equipment to produce prototypes with accurate precision, and funds to continue operations and grow the company. FuzeHub’s solutions team visited VARA and assessed the company’s manufacturing-related needs. This assessment resulted in several companies that could help Vara along its path. One of those connections was with the Workforce Development Institute (WDI). 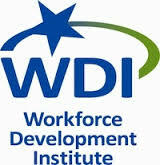 WDI helps companies with training needs that result in job creation. With proper mentorship, VARA was able to obtain a WDI grant. 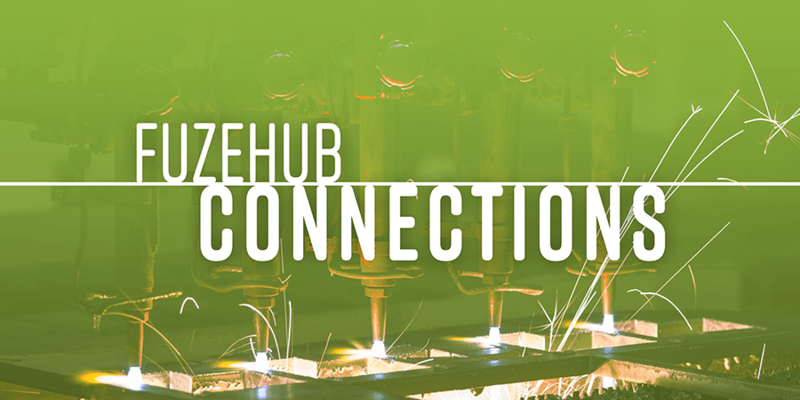 Beyond identifying funding opportunities, FuzeHub continues to support Vara with connections and guidance along its journey towards success as a manufacturer. From the WDI grant, VARA obtained the necessary high-precision machinery needed to create its initial testing units. VARA then partnered with the Center for Economic Growth (CEG), which applied for and was awarded a 2018 FuzeHub Manufacturing Grant that further supported VARA’s mission. Today, VARA is accepting inquiries and requests to reserve a Reach.